The first inhabitants of the Mariana Islands targeted specific coastal niches about 1500 B.C. that no longer existed a few centuries later. The best documentation so far of this palaeohabitat is at the Ritidian Site in northern Guam. The landscape structure has been reconstructed for a complete 3,500-year sequence, showing how cultural habitation sites inter-related with the changing environment over time. 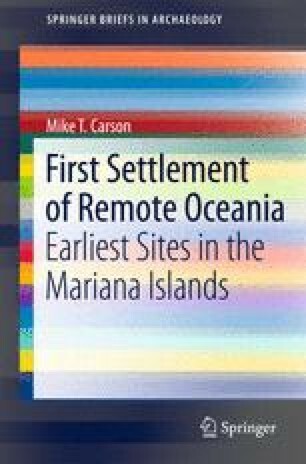 The results enable a comprehensive natural-cultural history perspective of first Marianas settlement, as a basis to discuss how people selected their first habitation sites, managed their natural resources, and adapted to new and changing conditions.